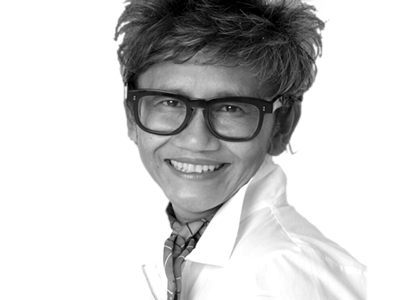 Indra Soebardi is an executive coach working with senior executive and leaders at all levels. She has worked across a range of industries to understand the importance of leadership to empower and build the capability of global teams. Indra works with individual and organisational transformation. She coaches senior to c-suite leaders in areas of leadership, transformation, management and career development. She is a natural communicator with a passion for people and their ability to build leadership skills to empower global teams across a range of industries. Prior to her career as an executive coach, Indra had a career as a senior executive in advertising with Ogilvy and Mather, Lintas, Leo Burnett and Bates. Indra has successfully set-up and built viable and sustainable business of executive recruitment consultancy. She has a Bachelor of Arts, majoring in Sociology and Anthropology from Australia National University, Canberra and a graduate of the Newfield Certified Coach Training Program under the tutelage of the Founder of Newfield and a Certified Professional Coach by Coaching Indonesia.